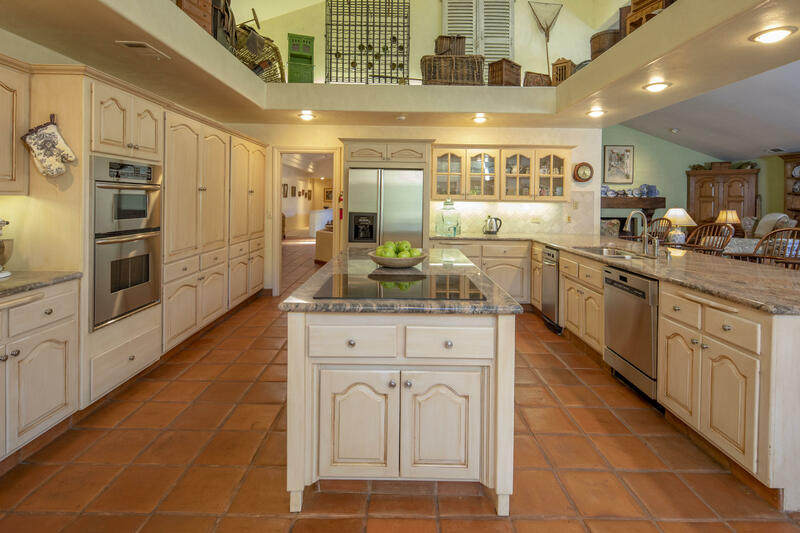 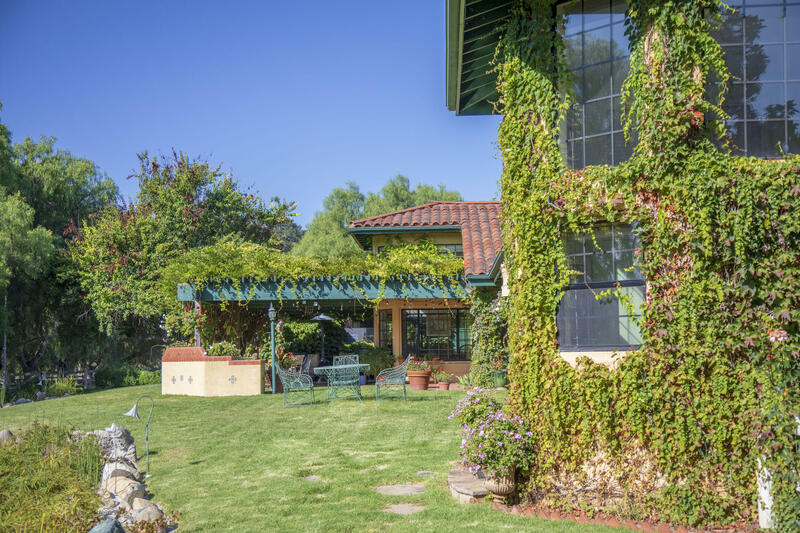 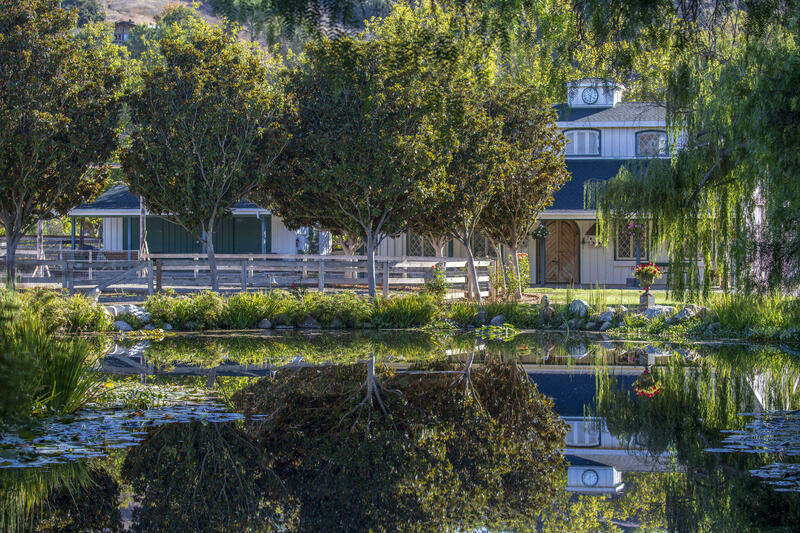 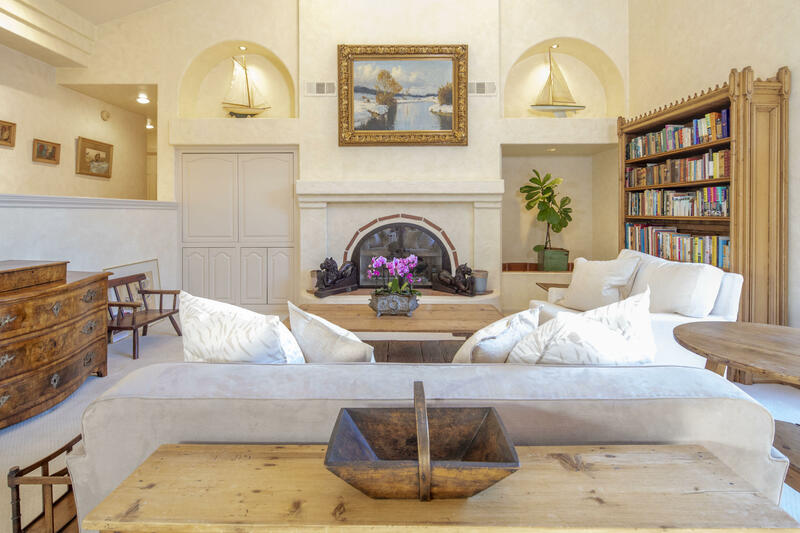 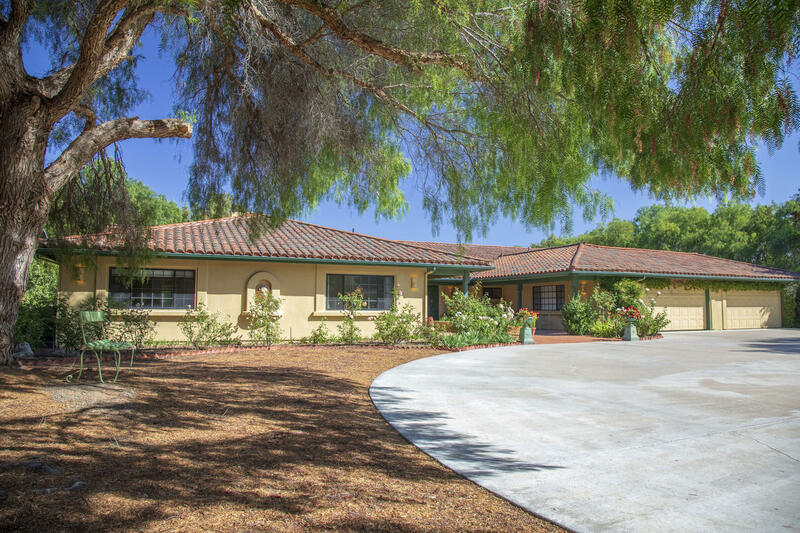 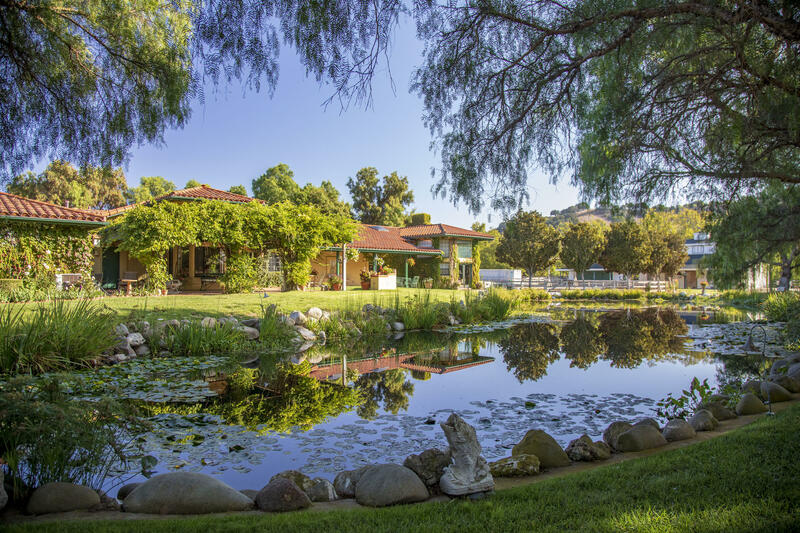 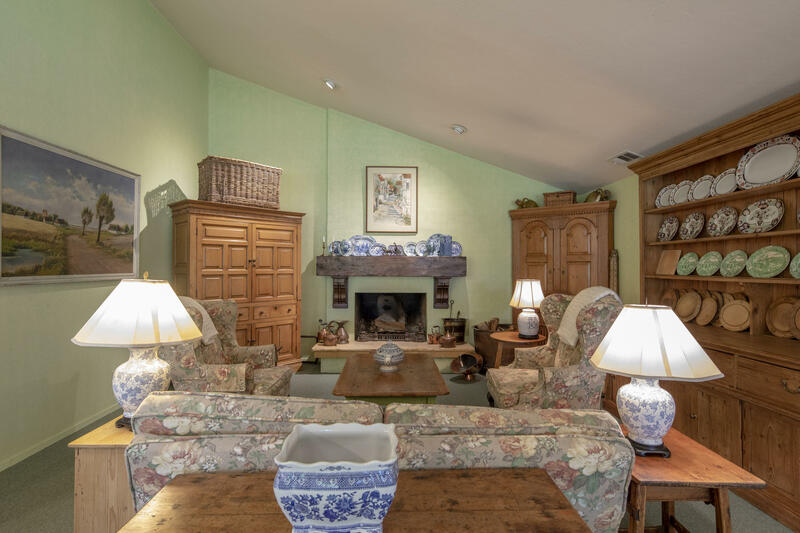 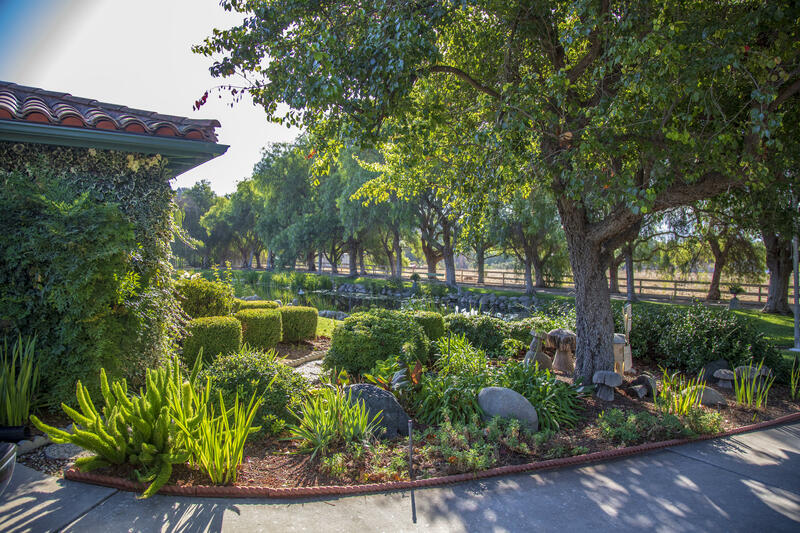 Exceptional Mediterranean ranch-style 6,100 sq.ft house on 4.88 flat acres is a rare find. 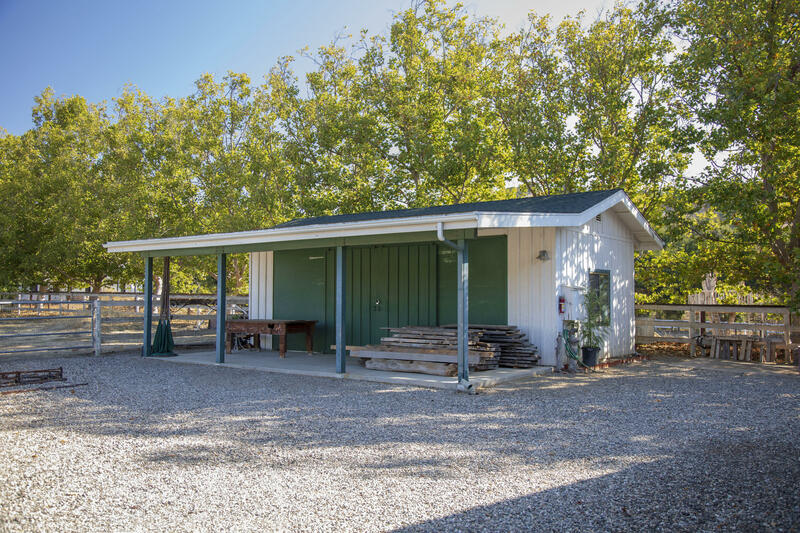 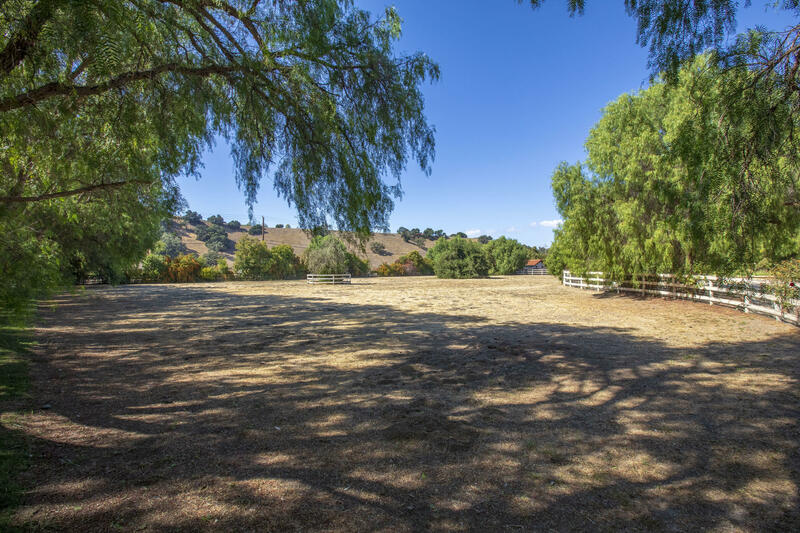 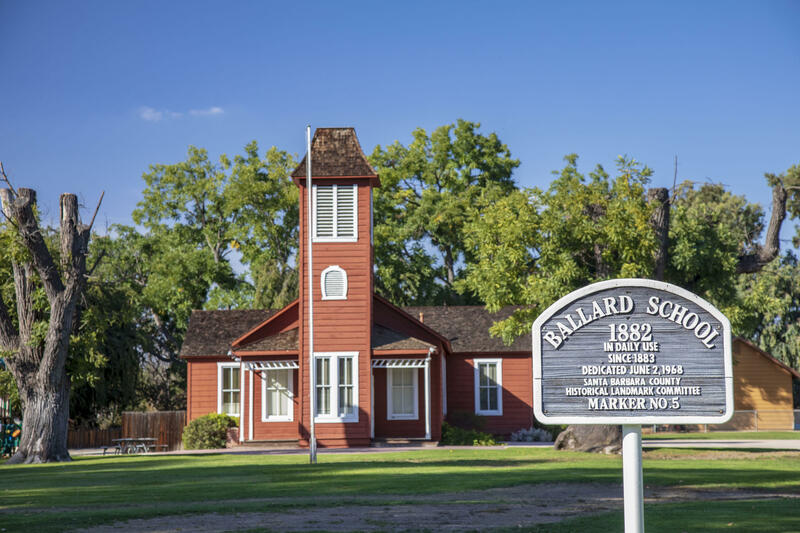 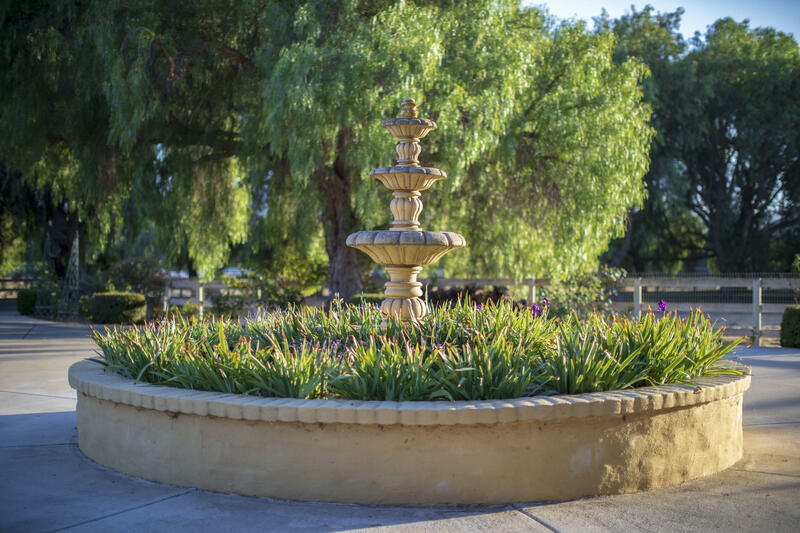 Conveniently located between Solvang and Los Olivos, in the Ballard school district, this home is minutes to anywhere in the Valley. 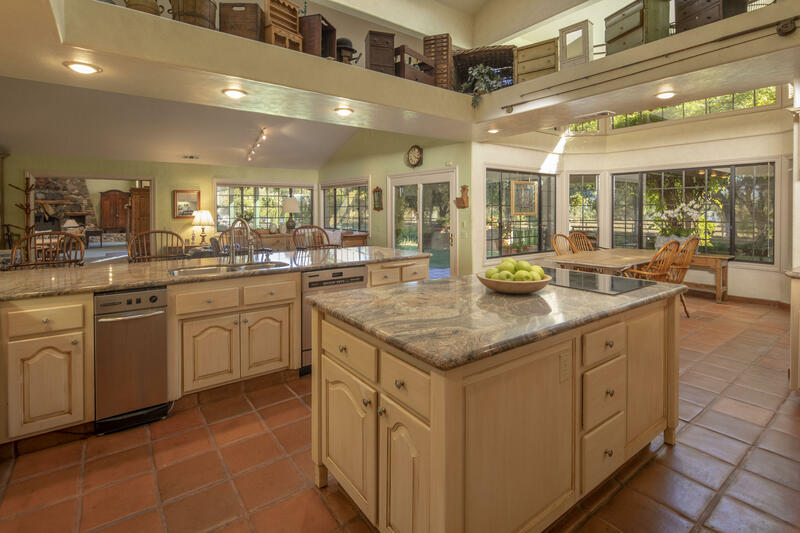 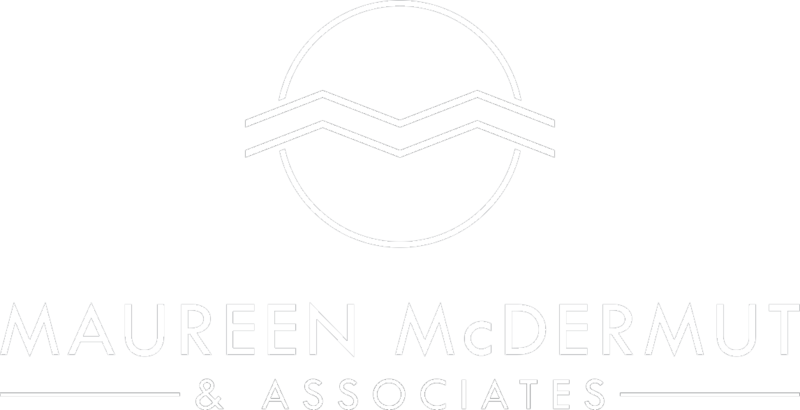 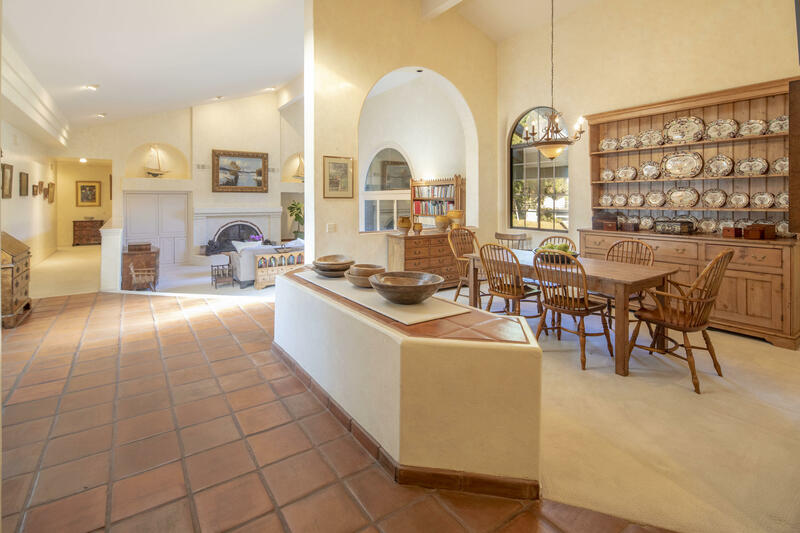 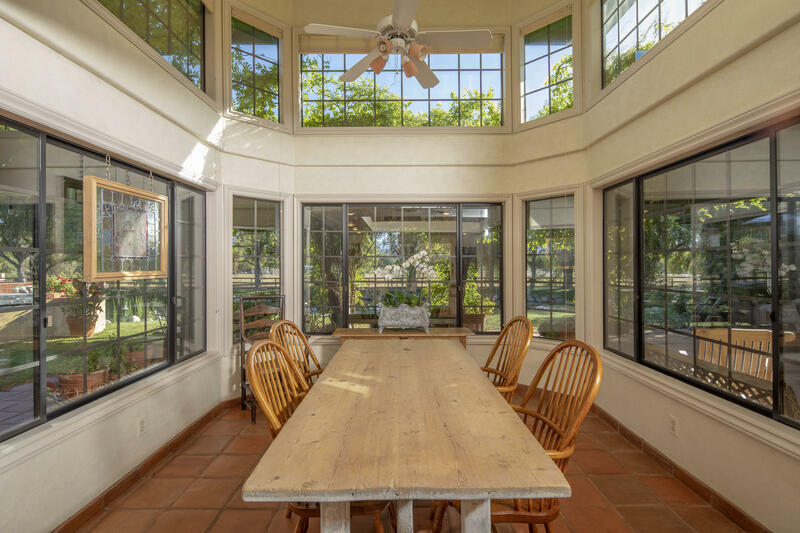 The open floor plan includes living room that opens onto a large tiled patio, formal dining room, beautiful granite kitchen, and additional inside/outside seating areas which are perfect for entertaining. 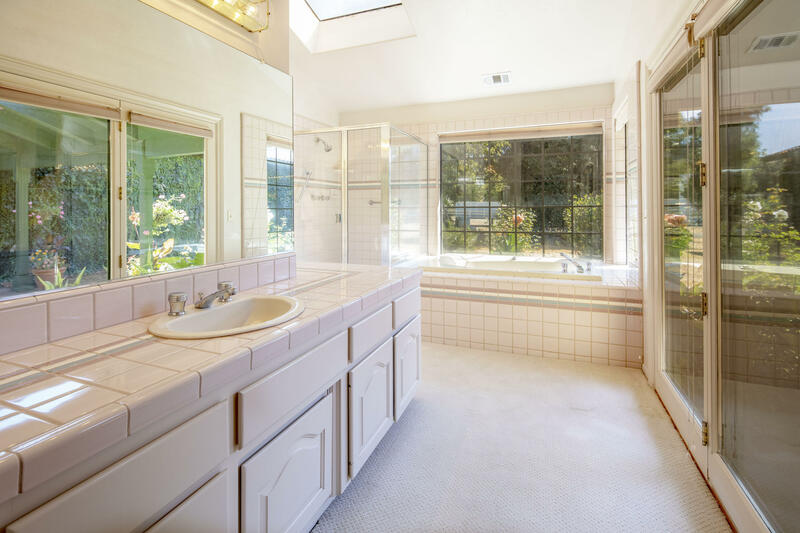 The house boasts 4 generously sized bedrooms, 3 full bathrooms, 1 half bath, and laundry room. 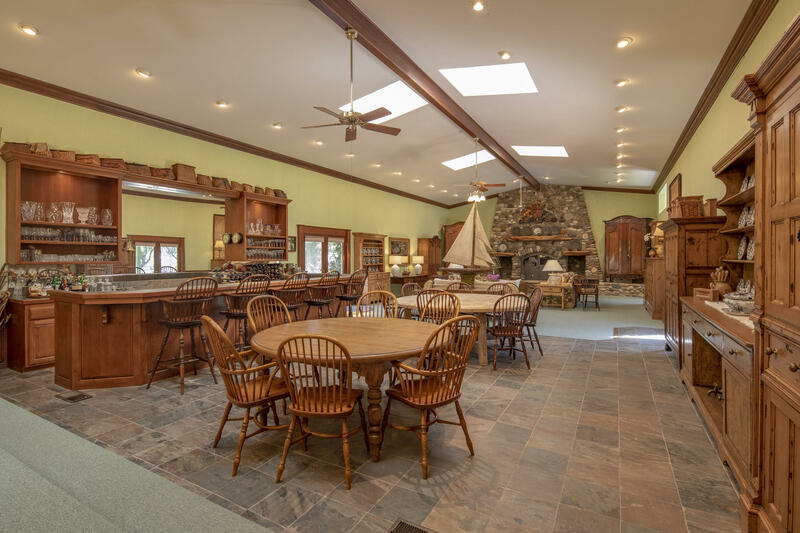 The main feature is a massive 1600 sq.ft great room with impressive river rock fireplace and huge custom bar. 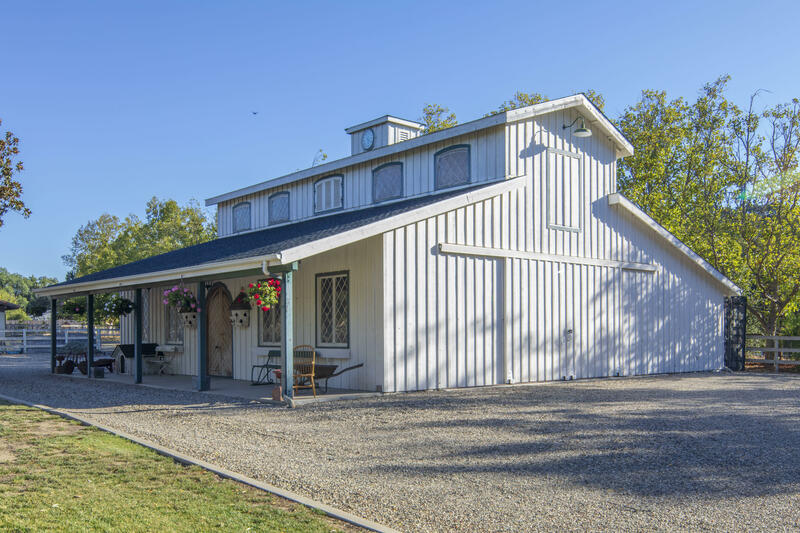 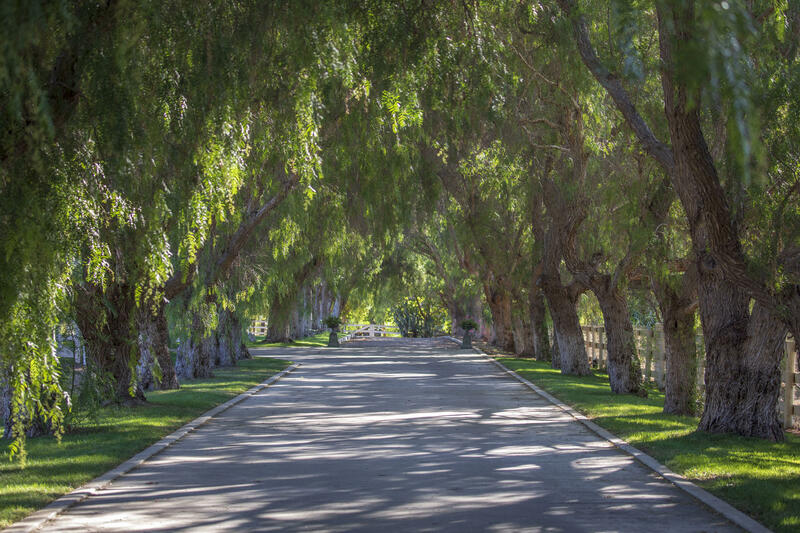 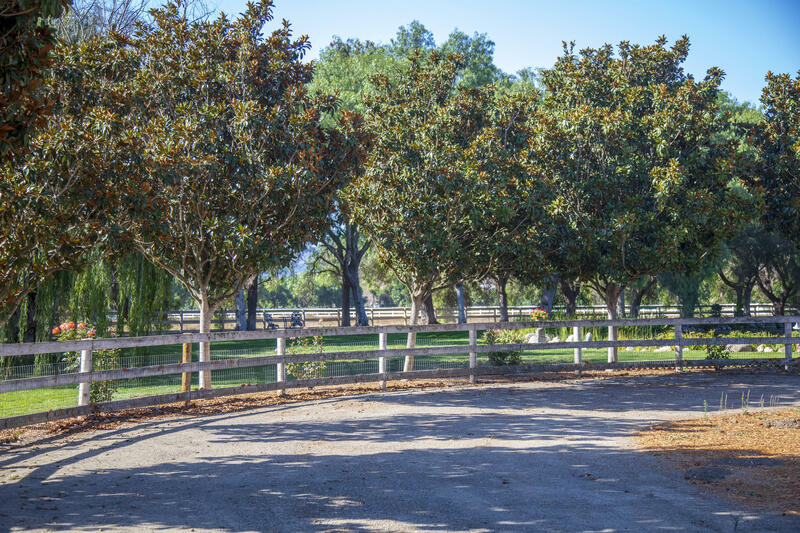 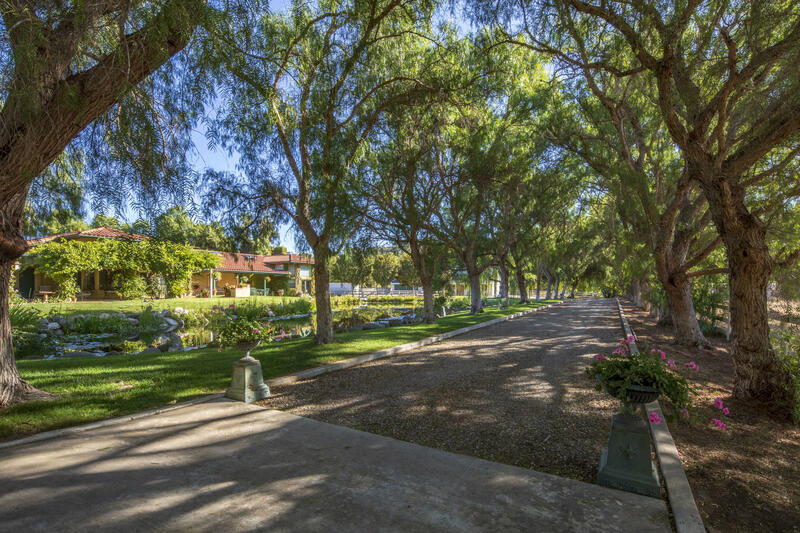 Stunning tree lined driveway leads to a 2,000 sq.ft custom barn and workshop. 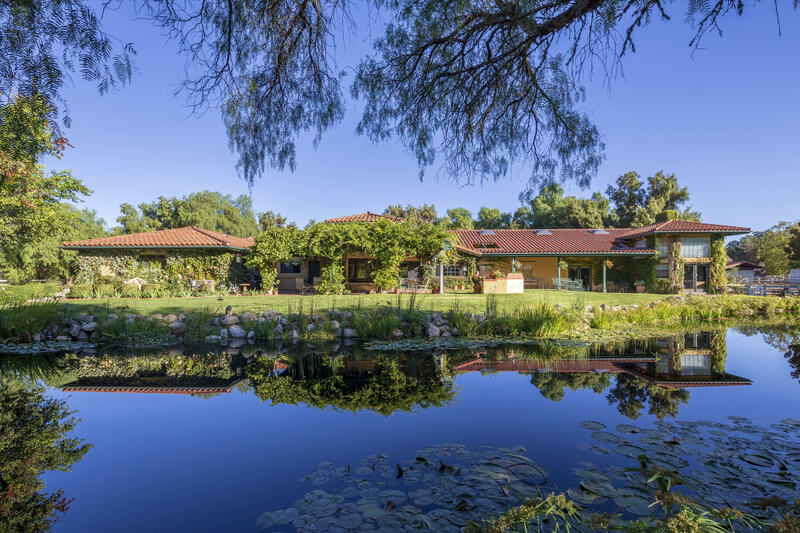 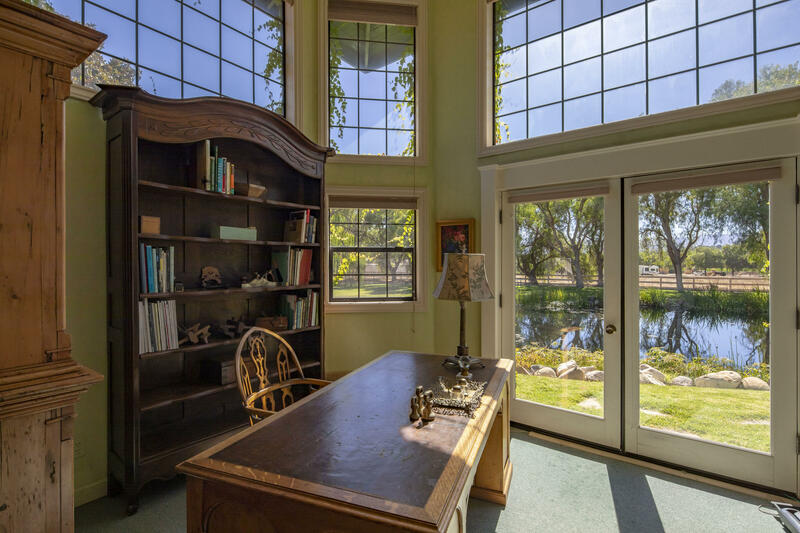 The property's masterpiece is an exquisite pond surrounded by mature lush landscape.